buy and sell currencies on the foreign exchange to facilitate trade and capitalize on price movements. The very first step every forex newcomer should do is to stop searching for an easy way out forget about hard-working robots that supposedly trade for you while you sleep, run away from suspicious “managers” that promise you 100% profits. You are responsible for your money and your knowledge of trading. In order to become a successful trader, you have to learn the basics. By basics are meant the following actions: opening a demo account, practicing for several months, making notes of your trades and your emotions, working on a good strategy, choosing a trading platform as secure as the http://www.fxpro.co.uk/trading/platforms/ctrader/web is and, last but not least, figure out the money management. Avoiding trading problems is the biggest challenge of all. You must be very disciplined and organized, after all, one little slip and your account can get wiped out. Don’t be too surprised when it happens though. Even with an awesome plan and great strategy, every greenie in forex makes wrong decisions every once in a while. 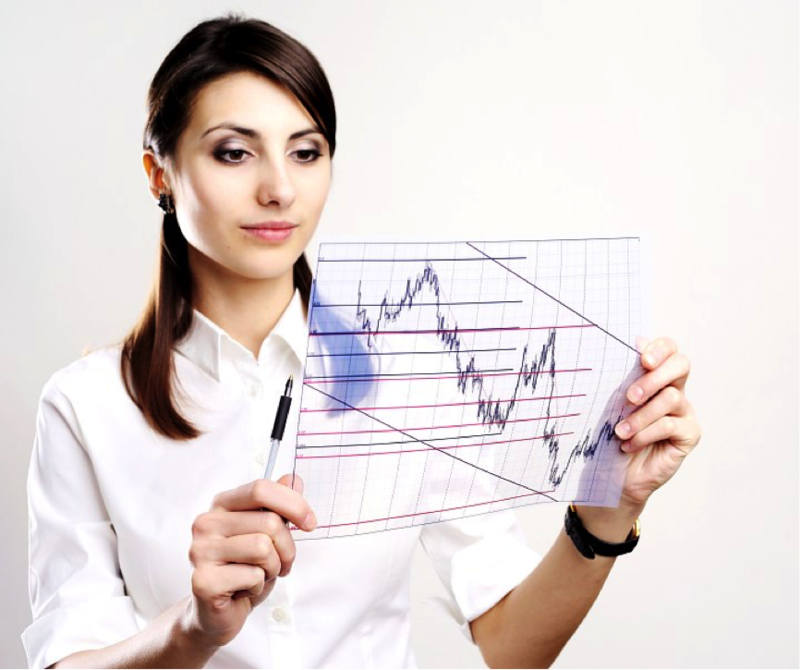 One of the vital things to think about is choosing the right forex broker. It is also important to find a broker that is under the supervision of governmental authority and therefore tends to follow the legal policy and not trick customers into something they don’t want to be doing. Each broker offers a different kind of trading conditions and rules. It is crucial to go over those conditions before signing any kind of agreement. Another thing that shouldn’t skip your attention is slippage. Slippage is the cost that a trader pays when he tries to enter or to leave the market. Bad brokers make it nearly impossible to make any kind of money. Your job is to find a broker that is fair, trusted and supportive. While a newcomer in trading might be overwhelmed by imaginable expectations and objectives for each trade, an experienced trader learns to look at a wider picture by skipping the unfortunate losses and examining the overall profits within several months or longer. Remember that this is not a casino game. Be aware of the risks, follow the trading plan you have made, stay away from real money account before you create a solid trading strategy that has been tested with a demo account for at least a couple of months, work on your mood swings and be realistic about losses you may have. By making all these steps, you will be surprised how much money you can actually make with forex trading!